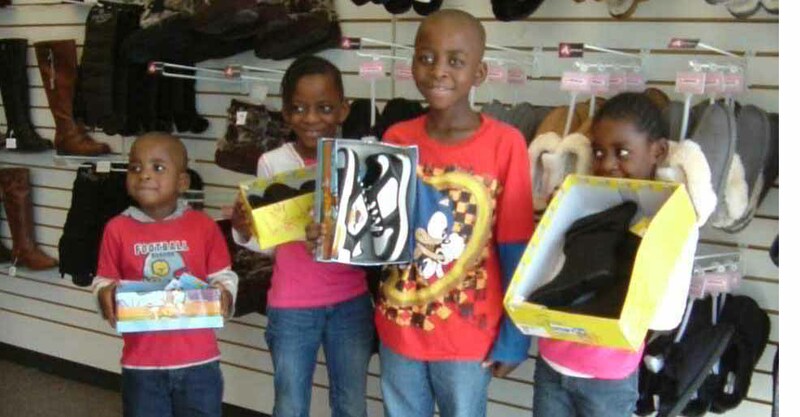 Assistance League of Metro Columbus provides shoe vouchers through a number of elementary schools to needy students. 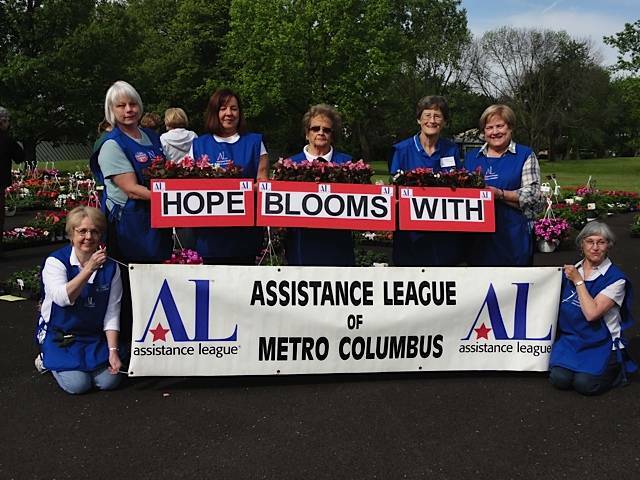 Assistance League of Metro Columbus is composed of 61 inner-generational volunteers giving support, money and time to meet the needs of men, women and children who have met with adversity. Combined, they average upwards of 10,000 volunteer hours yearly. 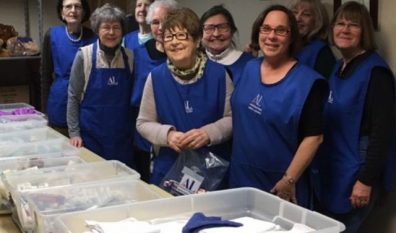 Assistance League of Metro Columbus helps restore hope through the preparation and distribution of adult and child hygiene and clothing survivor kits for assault victims seen at local hospital emergency rooms and Nationwide Children’s Hospital. 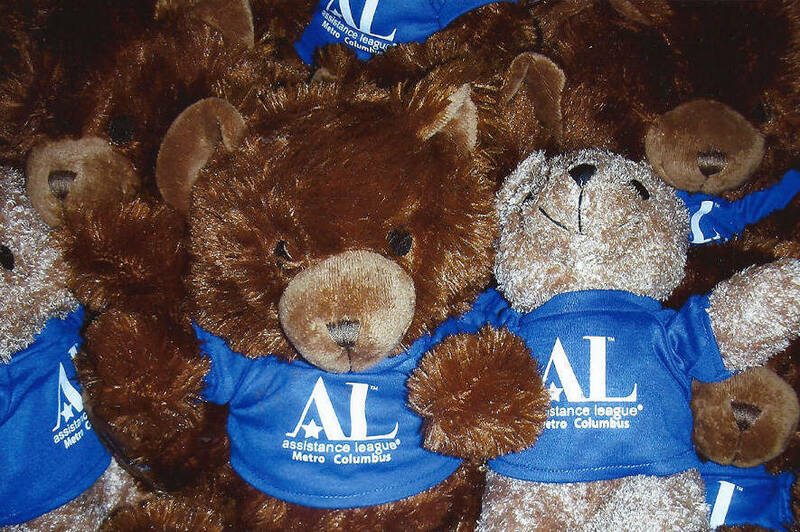 Assistance League of Metro Columbus gives stuffed bears to Franklin County Children Services as well as stuffed animals to area hospitals for child victims of sexual assault and/or domestic violence. 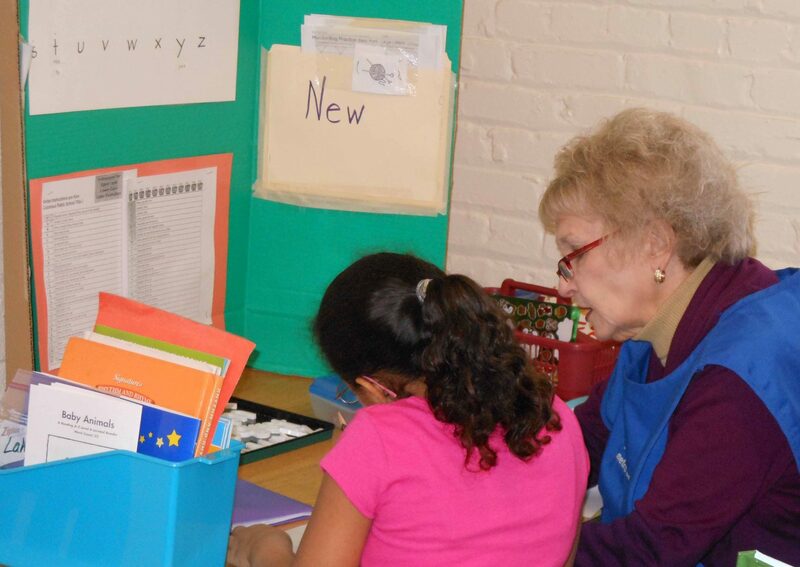 Assistance League of Metro Columbus provides reading and tutoring to elementary children as well as scholarships for senior projects at Graham School. "I am Assistance League because there is no greater joy than having the ability to make a difference in someone's life"
Look here for what we are doing in the community.